Polished Gold snap frames are a beautiful finish for a snap frame, ideal for professional locations which require a high quality finish. 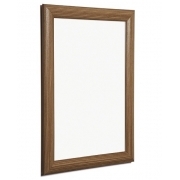 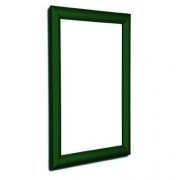 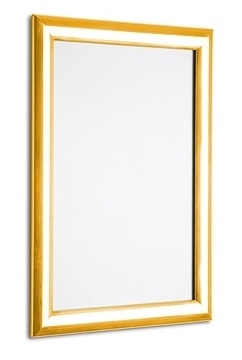 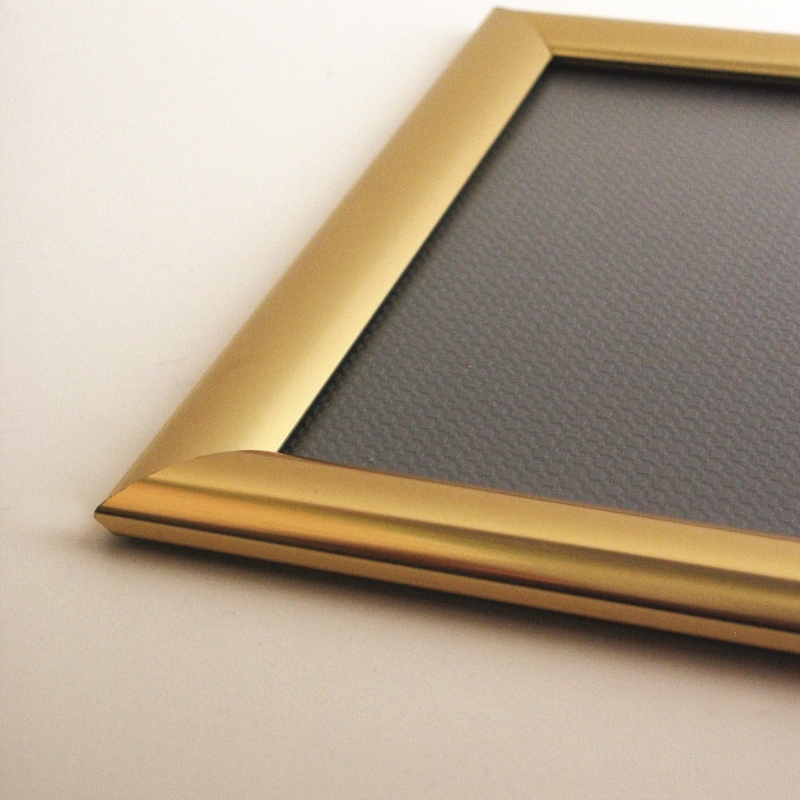 Polished gold snap frames are Ideal for restaurants, bars, and pubs. 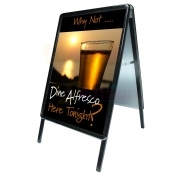 Also great for hotels for displaying information professionally. 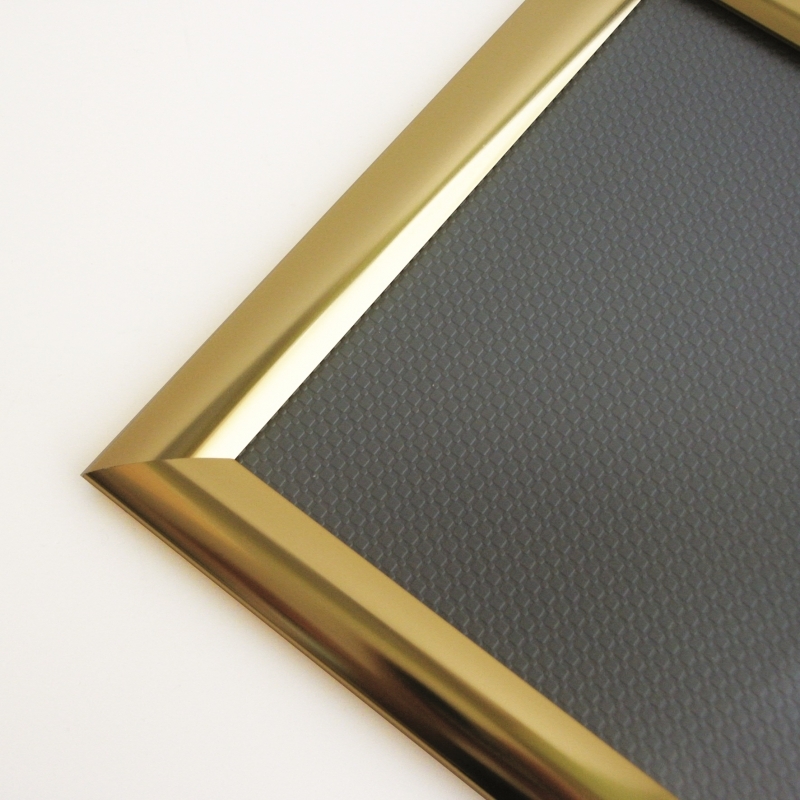 A chrome snap frame finish is also available in this section. 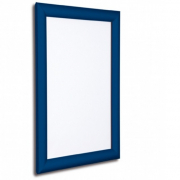 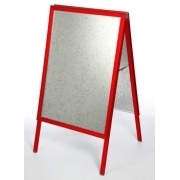 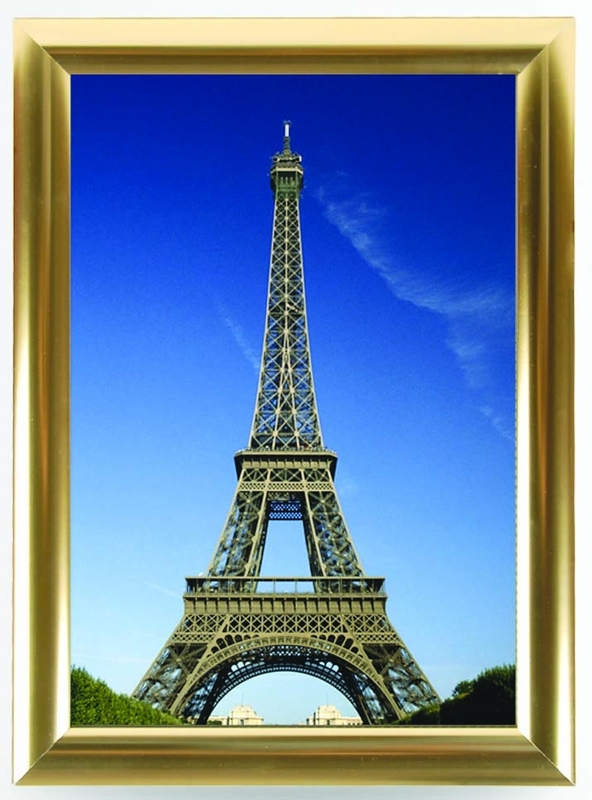 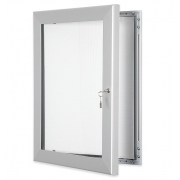 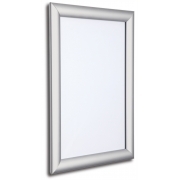 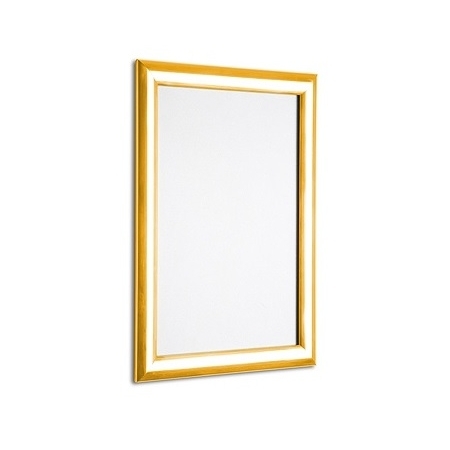 Polished gold frame, tough grey back panel, anti-glare PVC cover sheets. 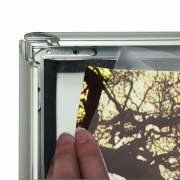 Individually bagged, and individually boxed, then outer boxed in 5's / 10's depending on size. 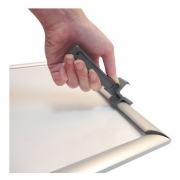 All come with screw kits and raw plugs.